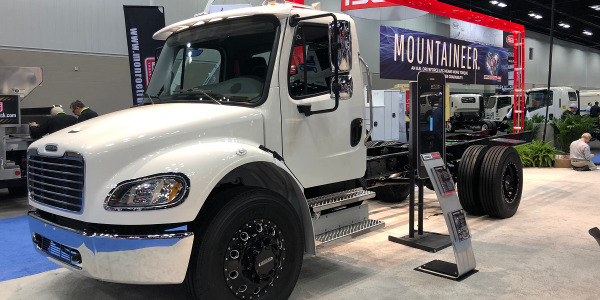 MIAMI -- Ryder System Inc. said it has secured lease agreements for 87 heavy-duty natural gas trucks from customers -- including Mohawk Industries and CEVA -- looking to take advantage of the fuel-cost savings and environmental benefits of alternative fuel-powered vehicles. Sixty-five of those vehicles are part of Ryder’s natural gas fleet in Southern California, made available through the Ryder/San Bernardino Associated Governments (SANBAG) Natural Gas Vehicle project. 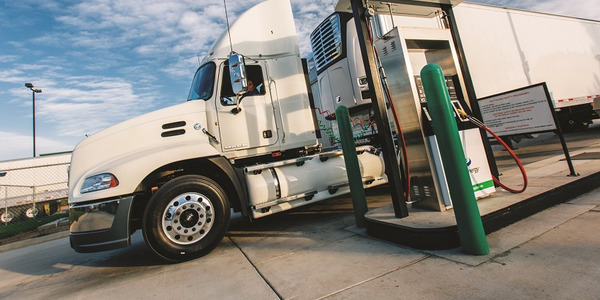 Ryder has also expanded its alternative-fuel program outside of California, securing a lease agreement with Golden Eagle Distributors Inc. for 22 natural gas vehicles in Arizona. The Ryder/SANBAG project is part of a joint public/private partnership between the U.S. Department of Energy, the California Energy Commission, San Bernardino Associated Governments, Southern California Association of Governments and Ryder. 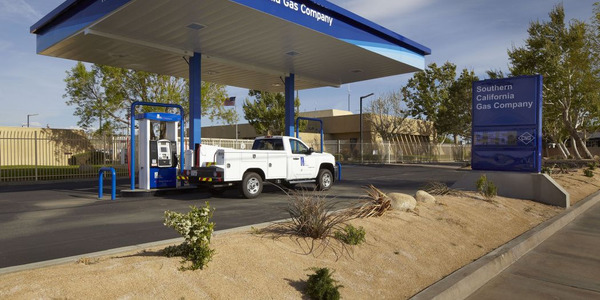 The $38.7 million project includes a total of 202 natural gas vehicles available for lease or rent; three strategically located natural gas-compliant maintenance shops in Rancho Dominguez, Orange and Fontana; and two fueling stations. Ryder took delivery of 70 vehicles in May and is expected to have the balance of the full 202 SANBAG natural gas vehicle order in its fleet by the end of 2011. 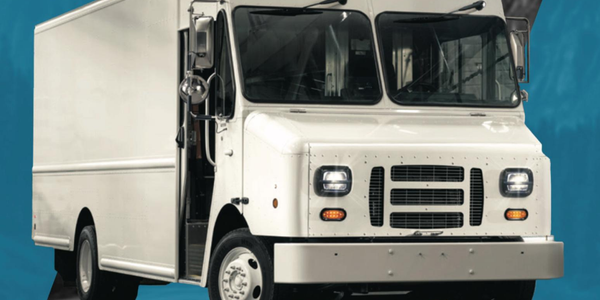 Ryder customers Mohawk Industries and CEVA are just two examples of early adopters committed to bringing alternative-fuel vehicles into their fleets. 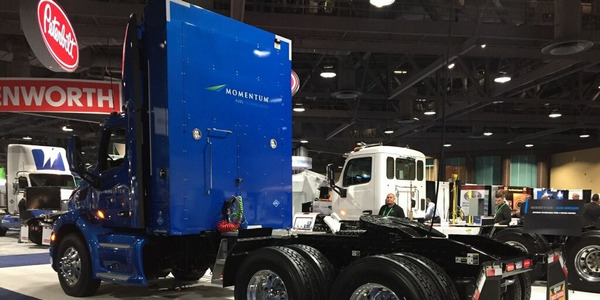 Mohawk Industries, a leading supplier of flooring for both residential and commercial applications in the U.S., has leased five liquefied natural gas (LNG) tractors to support its day-to-day customer delivery operations in Southern California. The vehicles, to be delivered in July, will be serviced out of Ryder’s maintenance facility in Fontana, Calif. The Calhoun, Ga.- based company prides itself on its record for sustainability. Mohawk is a leader in recycled and renewable flooring. The company diverts over 3 billion pounds of material from landfills each year. Mohawk's goal is to develop processes and products that allow the company to focus on the five "Rs" of its “GreenWorks” platform: reduce, recover, reuse, renew and recycle. Mohawk has been a Ryder customer since 1978. Ryder provides both full-service lease and dedicated contract carriage services to Mohawk in the U.S. and Mexico. CEVA, a leading supply chain company and a Ryder lease customer for more than 30 years, will be taking delivery of two LNG tractors. The vehicles will be used to support a customer operation in Southern California. 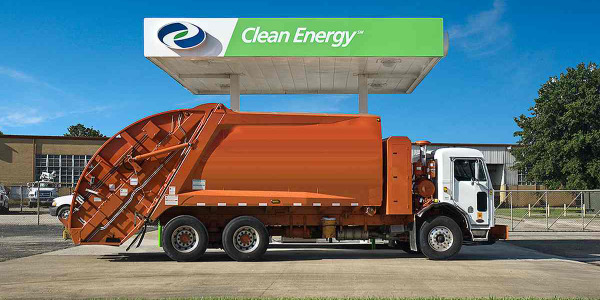 As a member of the EPA SmartWay vehicle program, CEVA participates in the nationwide initiative to optimize fuel efficiency, improve equipment and track MPG for its truck fleet. Additionally, CEVA takes pride in its facilities’ environmental efficiencies. 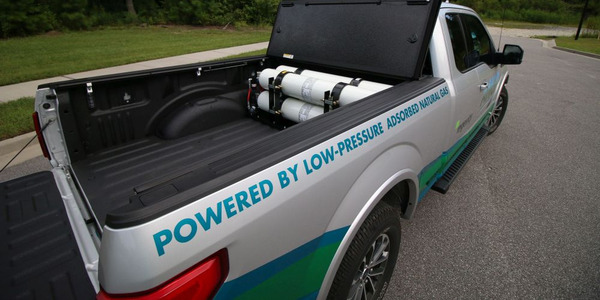 To support distribution operations in Tucson, Ariz., Golden Eagle Distributors has agreed to lease 22 compressed natural gas (CNG) vehicles. Golden Eagle Distributors is a large distributor of Anheuser-Busch products in the U.S. The company has been a Ryder lease customer for almost 40 years. 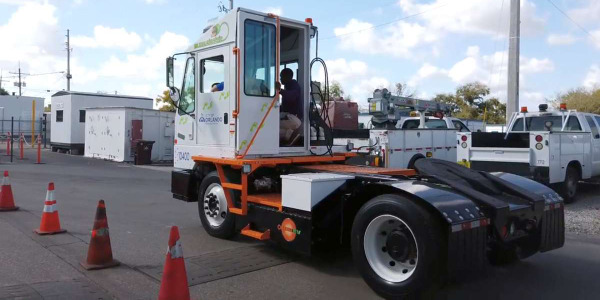 The new vehicles are part of a strategic alternative-fuel program at Golden Eagle focused on reducing transportation-generated emissions and reducing fuel costs. All 22 vehicles will be delivered to Golden Eagle by December 2011. In support of the agreement, Ryder will be converting two outdoor bays in its maintenance facility in Tucson to be compliant for servicing natural gas vehicles. Golden Eagle Distributors Inc., headquartered in Tucson, is a member of the Tucson Regional Clean Cities Coalition. 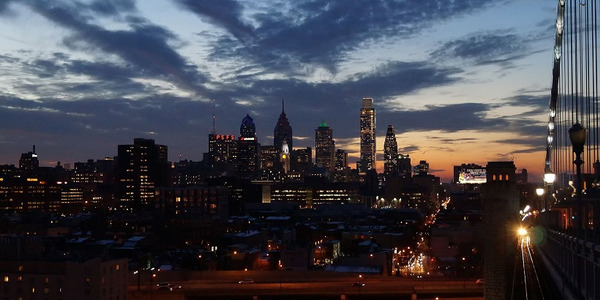 The Clean Cities Coalition promotes the use of clean fuels and clean-fuel vehicles in partnership with the U.S. Department of Energy’s Clean Cities Program.